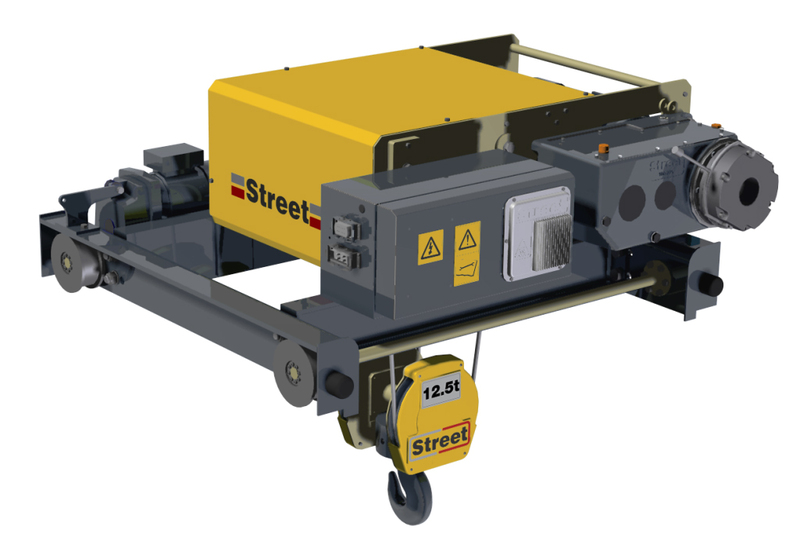 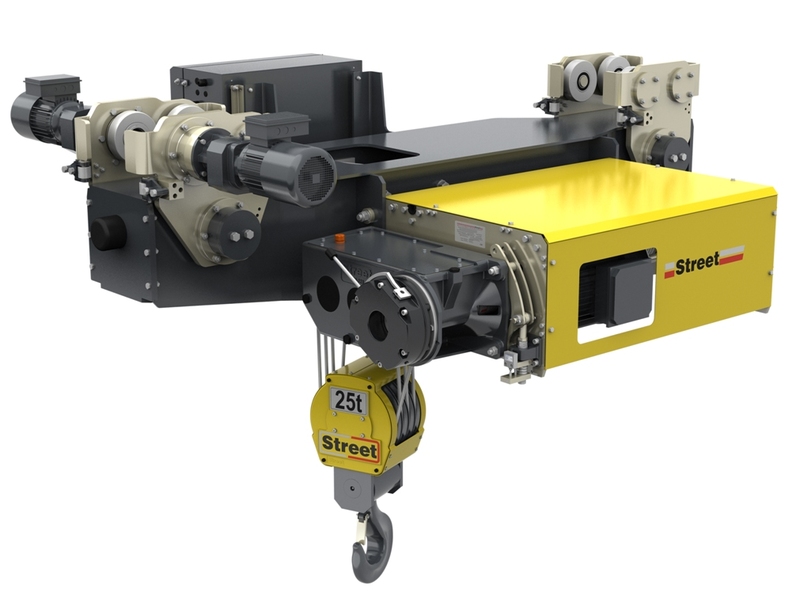 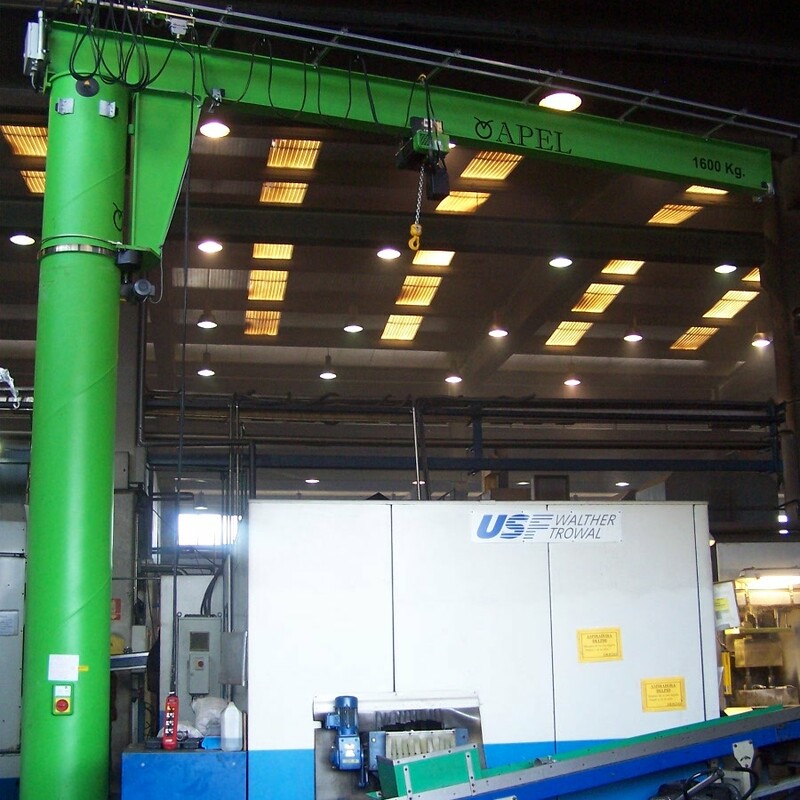 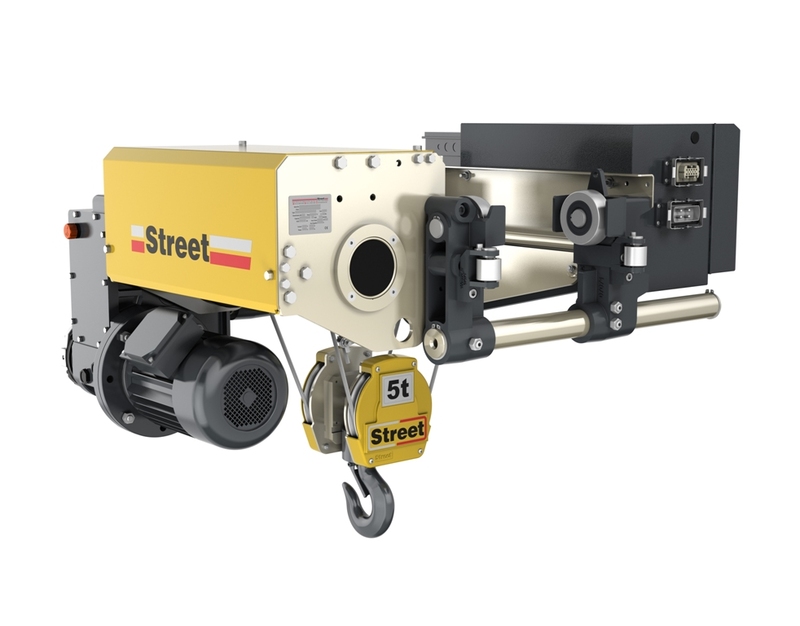 The cable hoists APEL, belong to the firm Street, which are characterized by being a modular system based on the latest technologies with a robust mechanics in addition to a compact design, guaranteeing a high performance with maximum safety and the best dimensions. 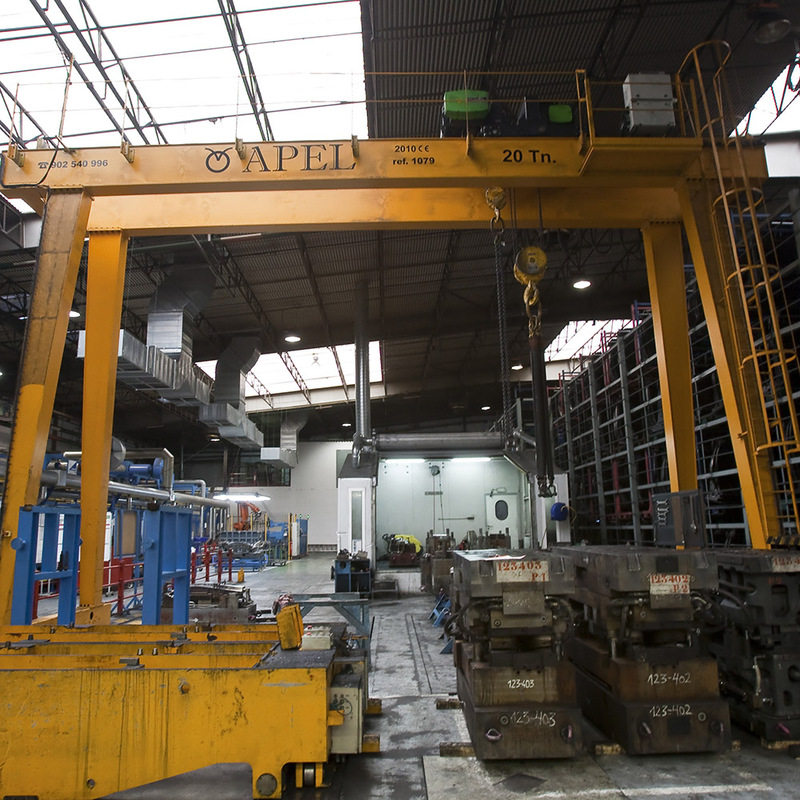 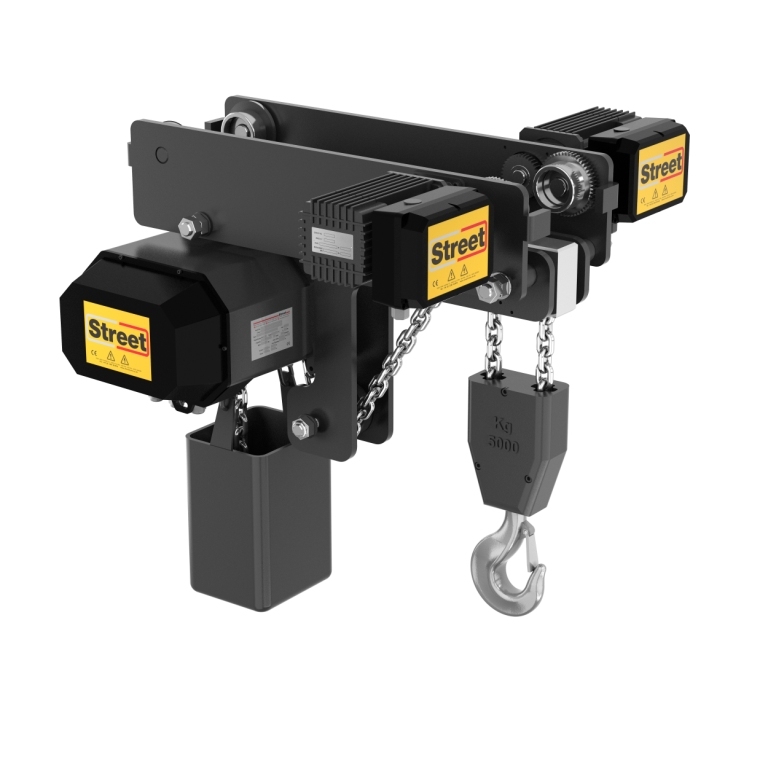 Principal characteristics of APEL wire rope hoists. 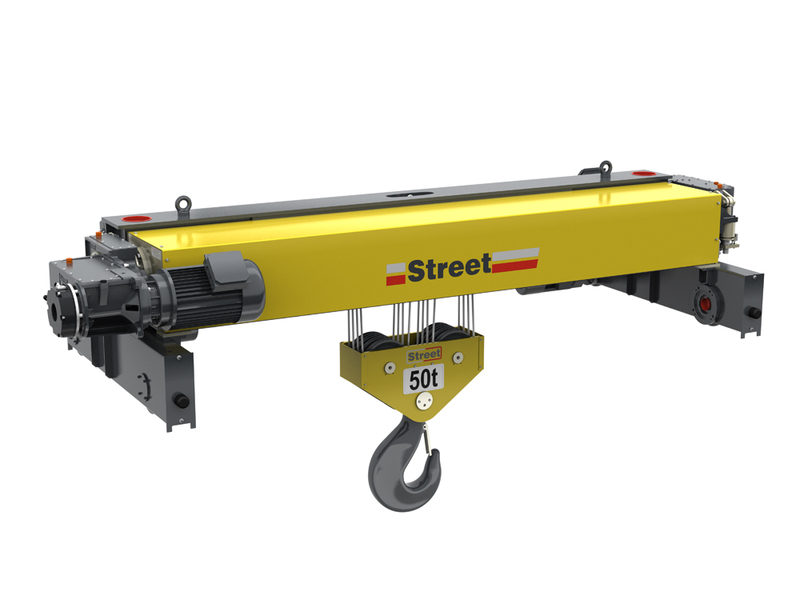 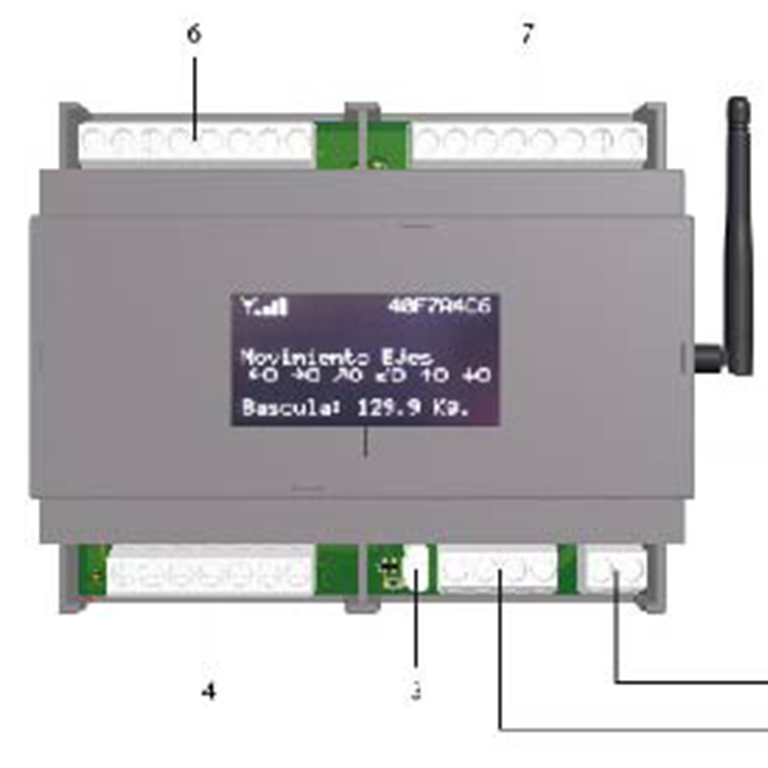 Safe working loads from 500 kg up to 160 tones..
Stationary, single girder and double girder positions. 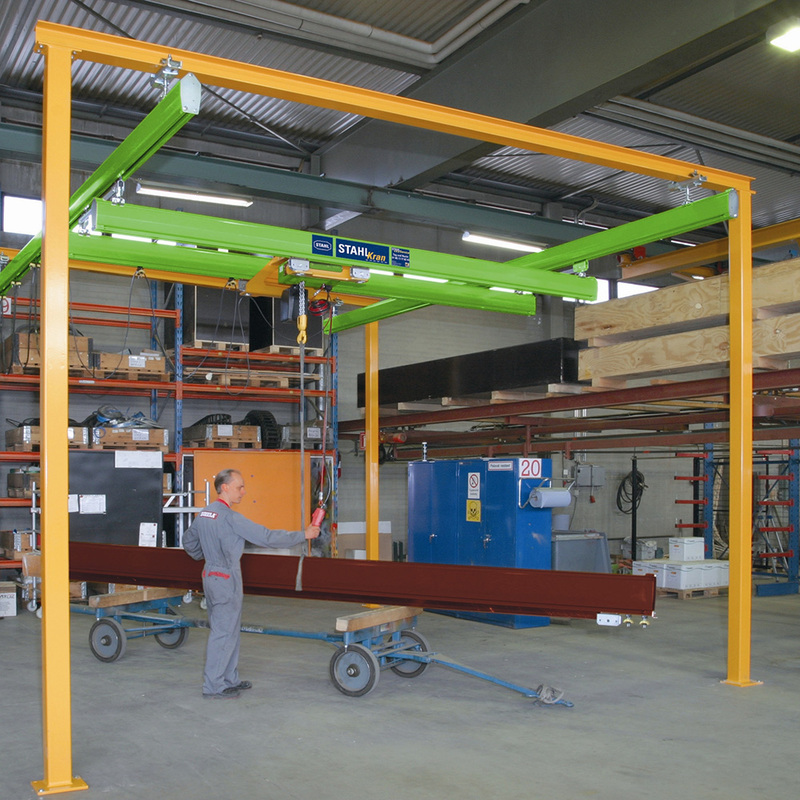 A wide range of lifting speeds and heights.